Traces of a Stream: Who Is Ledisi? Rarely am I this excited by a new artist, but Ledisi has definitely got my attention. She is currently nominated for Grammys in the “Best New Artist” and “Best R & B Album”. As if this were not enough, she is even singing duets with none other than Chaka Khan. Ledisi (pronounced led-uh-see) may well one of the most prolific singers to grace the R & B scene in quite some time. 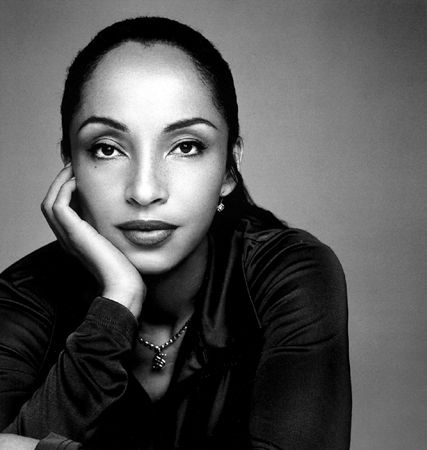 In the vain of her neo soul predecessors, like Erykah Badu and Jill Scott, she is definitely a force to be reckoned with. 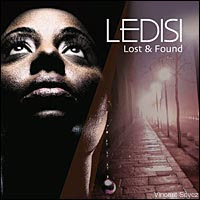 Since the release of 'Lost & Found,' Ledisi's momentum is steadily building in a much cluttered marketplace. Her recent performance at the National Association of Black Journalists convention in Las Vegas, coupled with her being featured on AOL's 'The Bridge' with Chaka Khan helped her to gain prominence within the entertainment community. If you like originality and flavor pick up a copy of ‘Lost and Found’ and get your groove on! Check out Ledisi performing a live version of her first single from the album entitled "Alright". She's quite the showperson. The audience almost sounds like a congregation. Best holidays, even if you, like me, don't care to think about them. I really love Ledesi's music and her whole attitude. Just think she almost gave it all up. Happy holidays to you also. Peace and Blessings. I live in the San Francisco Bay area, which is where Ledisi is from. Well she may not originally be from here but she's been here for a while. She is really popular here. It's nice to see she is finally getting some national attention, she deserves it. Also she has been nominated for a (2008)Grammy in the Best New Artist category. I guess Ledisi has been one of the music industries best kept secret. Lucky you! You have been privileged to enjoy her sound for sometime. I knew about her two Grammy Nominations, quite impressive.